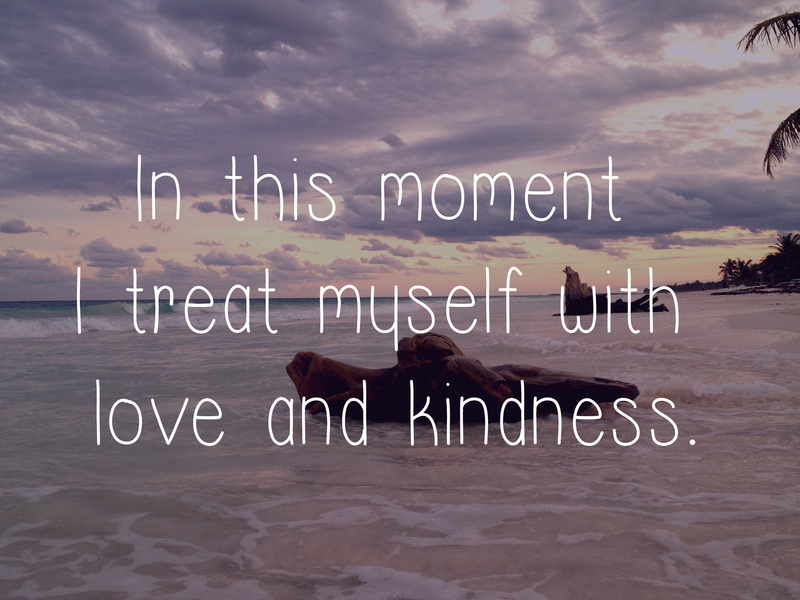 Mantra of the week: In this moment I treat myself with love and kindness. In this moment I treat myself with love and kindness. Kiss and love from Mexico! 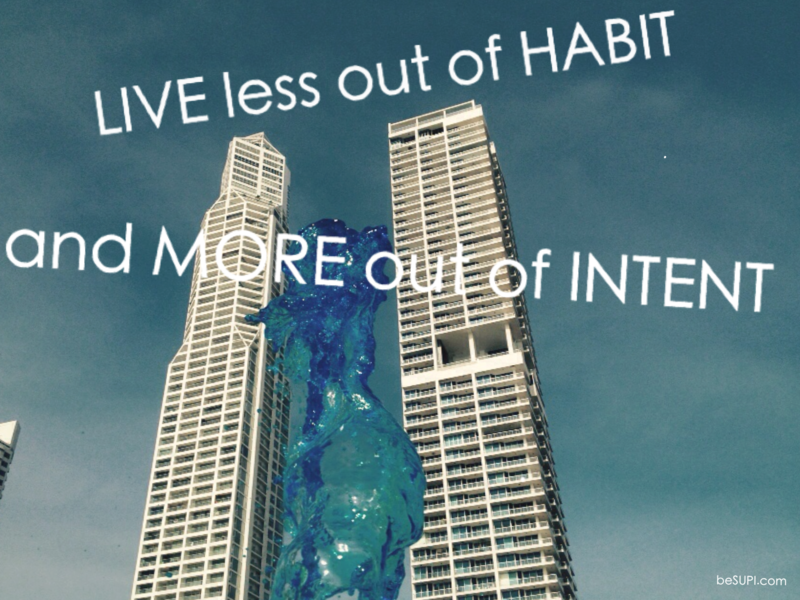 This is one of the most powerful mantras ever! 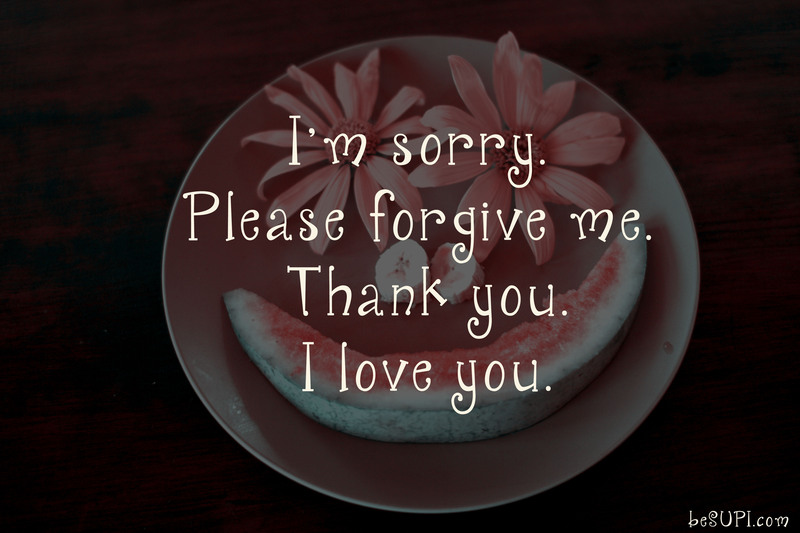 Hoʻoponopono (ho-o-pono-pono) is an old traditional Hawaiian theory of reconciliation and forgiveness. The Hawaiian believe that a lot of our different illness comes from a lack of forgiveness. One way which is adopted into the modern way and is used today all over the world, is a powerful mantra , which you pray to release inner anxieties and recriminations. Especially when you have a certain illness or pain. Repeat this and focus on the part of your body. Give yourself attention to it. Eventually you will forgive yourself and change locked and tight energy in your body to pure light and love. That will release your pain and heal every cell of your body. 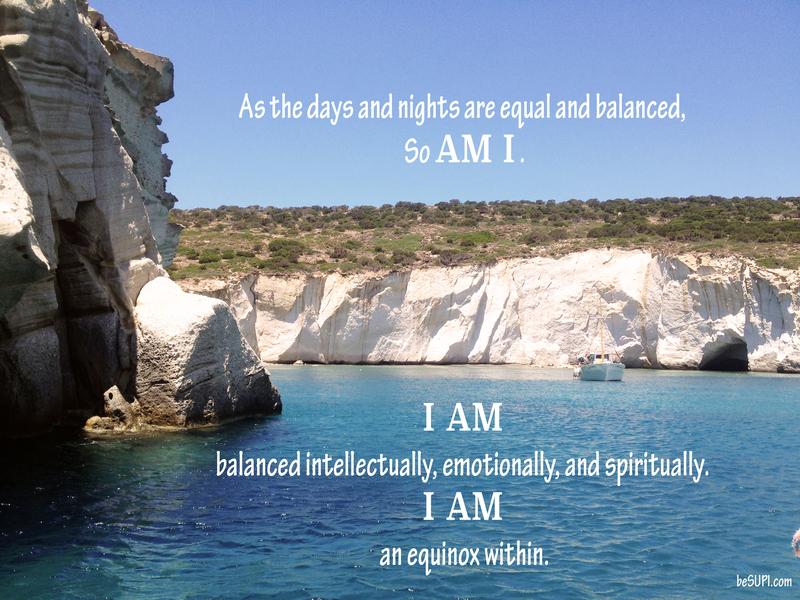 I am my truth. 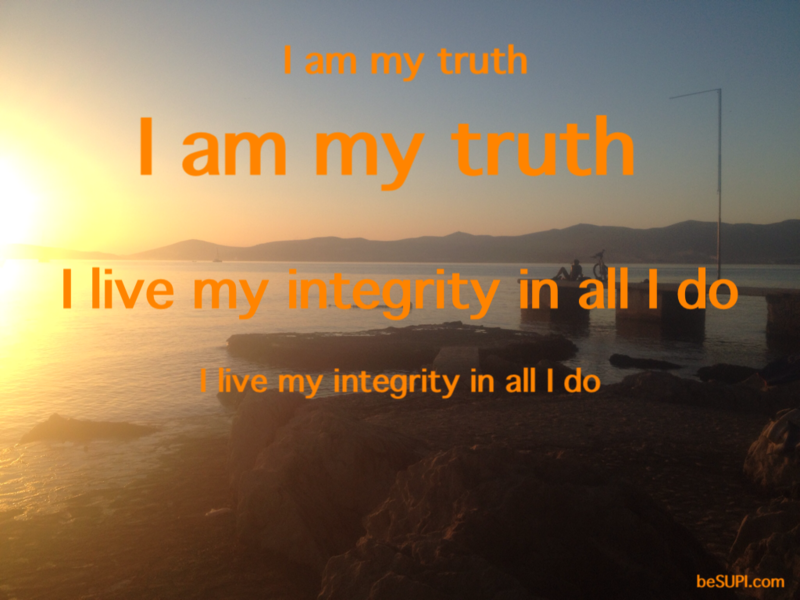 I live my integrity in all I do. I recognize times of crisis. I face problems bravely. 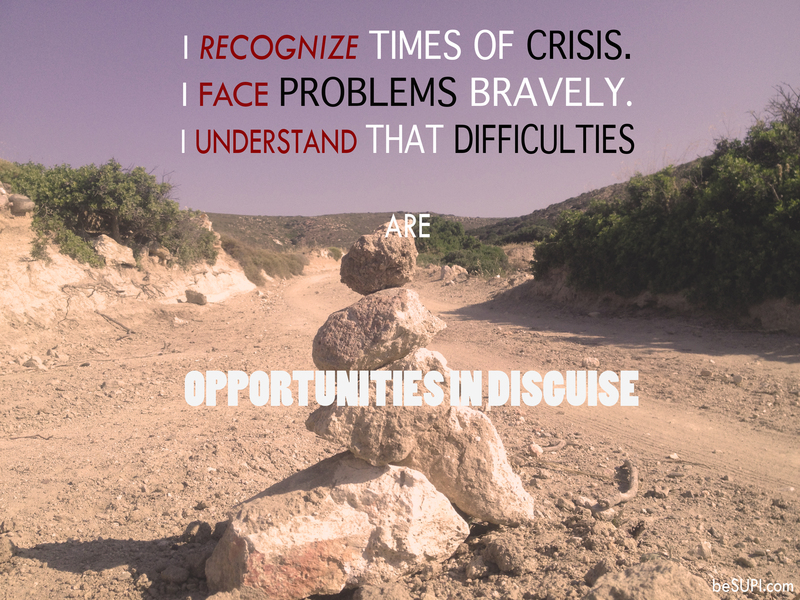 I understand that difficulties are opportunities in disguise. 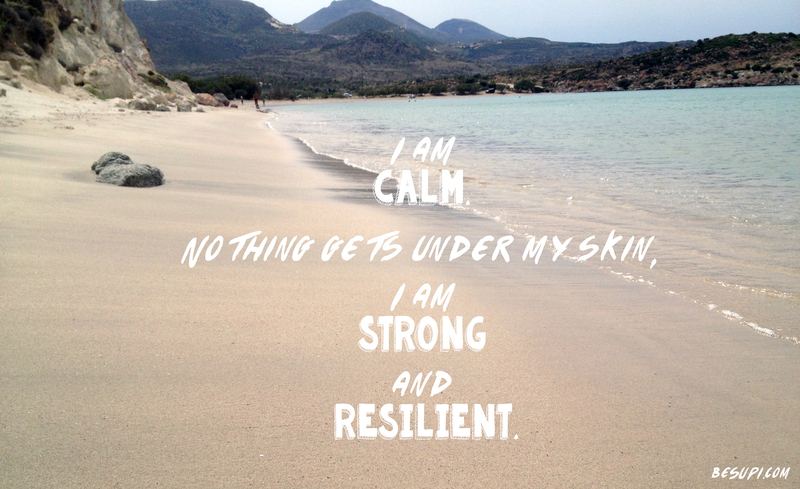 Mantra of the week: I am calm, nothing gets under my skin. I am strong and resilient. I am calm, nothing gets under my skin. I am strong and resilient.